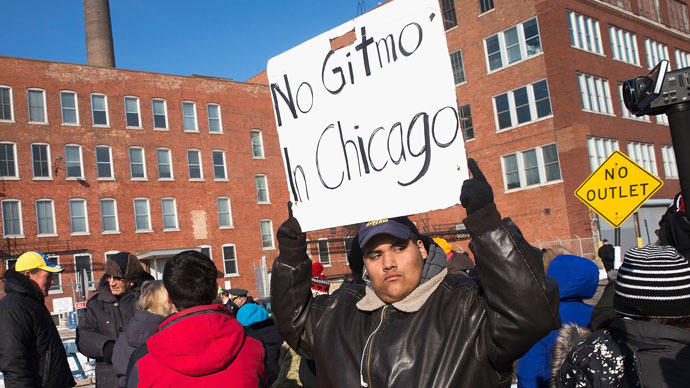 The detention facility, which was first brought to public attention in a report by the Guardian in February, is a plain warehouse located on Chicago’s west side known as Homan Square, which has “long been the scene of secretive work by special police units,” the paper revealed. While many Americans are aware of the ongoing militarization of their police departments, with the federal government backing programs that allow local police forces to receive military equipment, including armored vehicles and powerful firearms, news that interrogation methods are also occurring has attracted shock and scorn. Activist Brian Jacob Church, who claims to have been detained at the facility in 2012, addressed a crowd that assembled at Homan Square on Saturday. A similar rally previously took place on March 1. The controversial facility does not appear to operate like a regular police precinct where criminal suspects are registered into a publicly accessible registrar. At Homan Square, there are no apparent records, therefore, individuals like Church who find themselves at the facility for all intent and purposes ‘disappear’ without any accountability. At least one watchdog group has blamed Chicago Mayor Rahm Emanuel, presently involved in a tough reelection campaign, for failing to address the issue of possible human rights violations at the site. "It's a hot issue now because the current mayor is up for reelection in a few weeks and he has not been willing to make any statement about the situation at Homan. Neither the hiding of arrestees nor the potential torture in the interrogations," Donald Goldhamer, Chicago Committee to Defend the Bill of Rights treasurer said as cited by Sputnik. Goldhamer said the issue of abusive interrogations at the Homan facility has been addressed by lawyers for years, but the city has failed to act on it. "Police hiding of arrestees has been looked at and discussed with the [Chicago] police department, the superintendent, and the police board, but these efforts have not had an effect,"Goldhamer said. 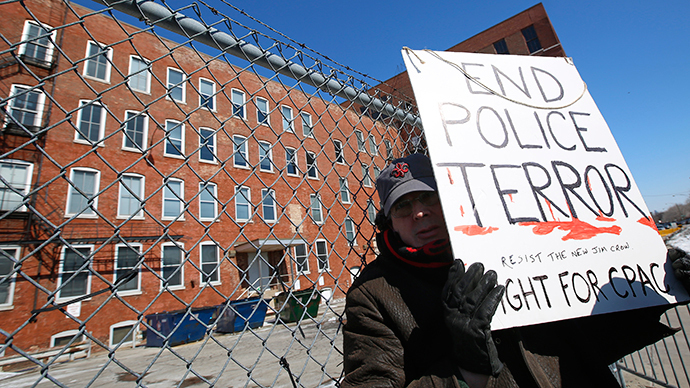 The CPD has denied its involvement in the alleged interrogations and detentions at Homan Square.